All the Marsascala councillors have agreed to file an appeal against a Planning Authority decision to allow the demolition of one of the oldest buildings in Marsascala. The council lamented unanimously that the building was more than 100 years old and featured in most pictures of Marsascala. 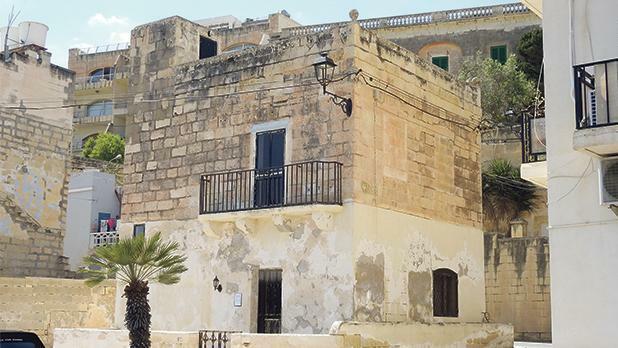 “Marsascala Local Council cannot understand the reason why the Superintendent of Cultural Heritage, the case officer and the Planning Authority gave the green light for such a historic building,” it said in a statement. The developer wants to demolish it and build a restaurant and overlying single residence.